This is a college preparatory course in the study of United States History from the Colonial Period up to and including the 21st century. This CP standards-based course is intended to provide students with a more rigorous preparation in higher order thinking skills. 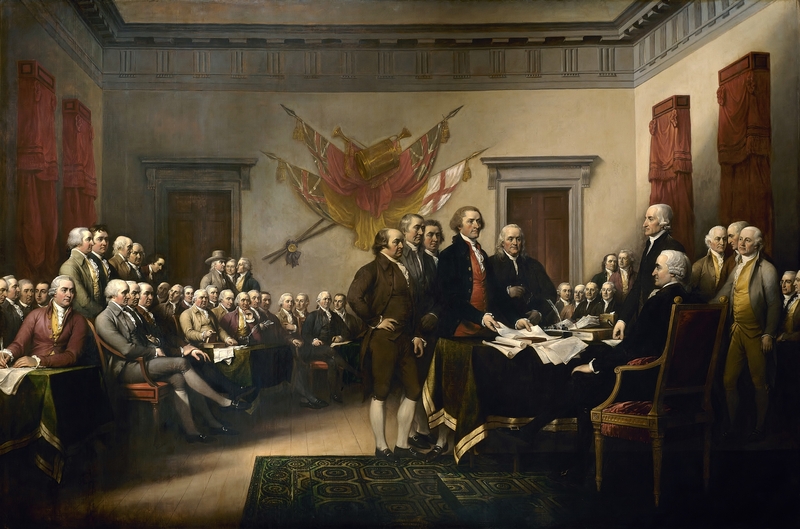 The focus is placed on political, social, economic, geographic, and cultural factors which have shaped the course of events that allowed the United States to gain independence, develop, and evolve as a nation and a world leader. Please note that this course is not an AP prep course. 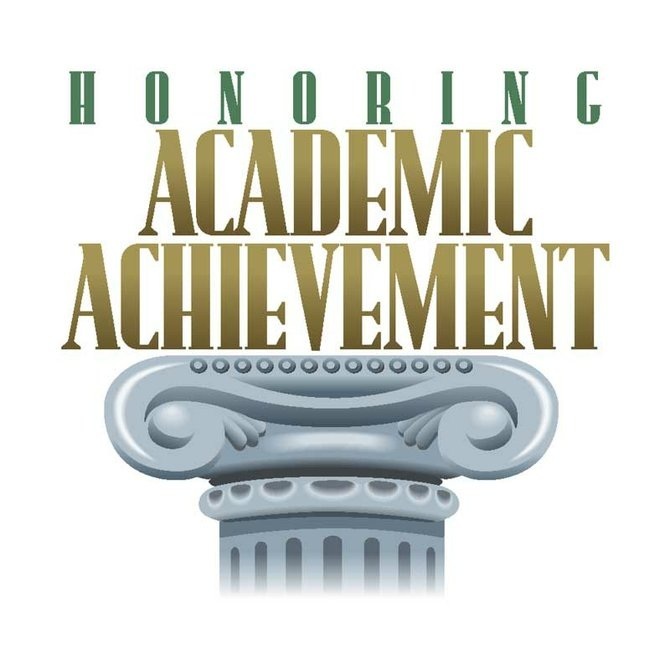 If you wish to take the AP U.S. History test, you will need to do additional preparation outside of this course. Links to resources to help enhance your understanding of the concepts we are covering in this course. Please read the syllabus carefully and sign the signature page. See all of the remind messages sent for this class. 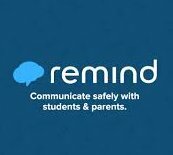 In addition, find out how to enroll to receive Remind messages. 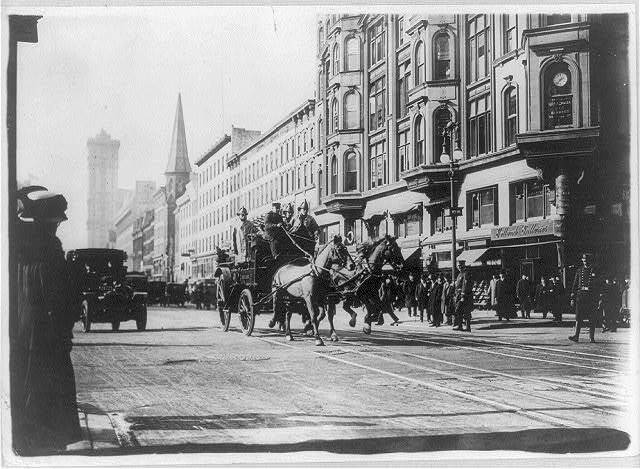 Horse-drawn fire engines in street, on their way to the Triangle Shirtwaist Company fire, New York City. 1911. George Grantham Bain Collection (Library of Congress). The Triangle Factory Fire killed almost 150 immigrant workers and highlighted the dangers of working conditions factories at the turn of the 20th Century. Learn more about the fire by looking at primary sources. The election of 1912 featured a four way battle for the presidency between William Howard Taft, Woodrow Wilson, Theodore Roosevelt, and Eugene Debs. Read more about the platforms for each party and then vote for your candidate! Held, John, Jr. Cover from a 1922 edition of F. Scott Fitzgerald's book Tales of the Jazz Age. Digital image. Wikimedia Comons. Public Domain, n.d. Web. 11 Aug. 2015. The 1920s was a tumultuous age of new wealth, new inventions, and new morals. 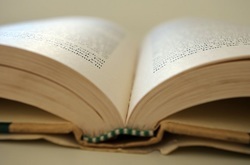 Learn about the 1920s from the people who lived during that time. "Destitute pea pickers in California. Mother of seven children. Age thirty-two. Nipomo, California." Library of Congress Lange, Dorthea. MigrantMother02. The Great Depression was a time of hardship for most Americans. The stock market crash of 1929 led to banks failing, businesses closing, and high unemployment. Farmers in the west faced additional challenges. Farmers in the Great Plains area relied on rainfall to irrigate their crops. During the 1930s the Great Plains area experienced a drought that would create the Dust Bowl. Learn more about the causes and consequences of the Dust Bowl by analyzing primary sources. "Fireside Chat" from the Library, December 24, 1943. Digital image. Franklin D. Roosevelt Presidential Library and Museum, n.d. Web. 11 Aug. 2015. 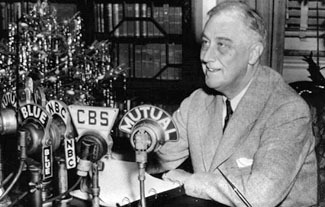 Franklin Delano Roosevelt made use of radio to forge a personal connection with the public. He used his "fireside chats" to explain and garner support for many of the economic and social changes that he proposed during his presidency. In this lesson, you will analyze several of his "fireside chats". He Just Ain't Fast Enough. Digital image. New Deal Network. Franklin D. Roosevelt Presidential Library and Museum, n.d. Web. 11 Aug. 2015. During the 1930s, the Supreme Court had a majority of justices that voted conservatively on social issues. As a result, several of Franklin D. Roosevelt's New Deal programs were ruled unconstitutional by the Supreme Court. In response, Franklin D. Roosevelt proposed to add several new Supreme Court justices. Many people saw this as an effort to pack the court with justices that would vote in his favor. Learn more about FDR's "court packing" plan through primary sources. National Archives. Wheeling Telegram. Digital Image. The political tension between the United States and Russia after World War II was known as the Cold War. During this period, there was a heightened fear of Russian agents infiltrating the places of power in the United States. Senator Joseph McCarthy gained national attention when he announced that there were communists in the state department. He initiated a series of hearings that would accuse many in the state department, in the entertainment industry, and the military of being communist agents. Learn more about these hearings and the effects they had on many individuals and the American people. Bureau of Engraving and Printing. Engraving of Andrew Jackson as President. Digital image. Wikimedia Commons. Web. 11 Aug. 2015. Andrew Jackson was the first "Western" president. He was a war hero (War of 1812) who would later "capture" the Florida territory and claim it for the United States. His strong personality and belief in presidential power led to some calling him "King Andrew I". In this lesson you will examine the Jackson presidency. For the Spring Final, my students were tasked with selecting what they thought was the most important decade of the 20th century. They were to write a persuasive essay and create a video to support their position. Here are the best videos for this year!